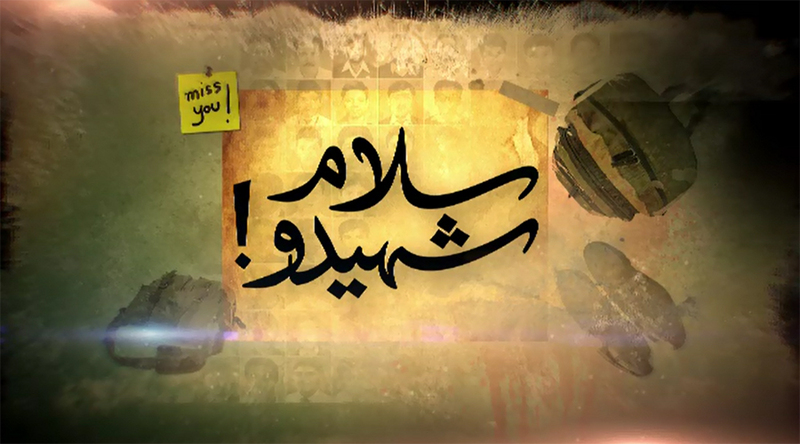 PESHAWAR (92 News) – The second anniversary of Peshawar Army Public School’s martyred children is being observed today (Friday). Functions are being held to pay tributes to the APS martyrs. A special function has been arranged at Army Public School Peshawar tomorrow to mark the day. All educational institutions in Peshawar will remain closed on Friday. A candlelit vigil was held in Peshawar. In Lahore, people released balloons. Moreover, a painting contest was also held. In Sahiwal, a seminar was held and a walk was staged. In Kotli, a rally was taken out to pay homage to the APS martyrs. 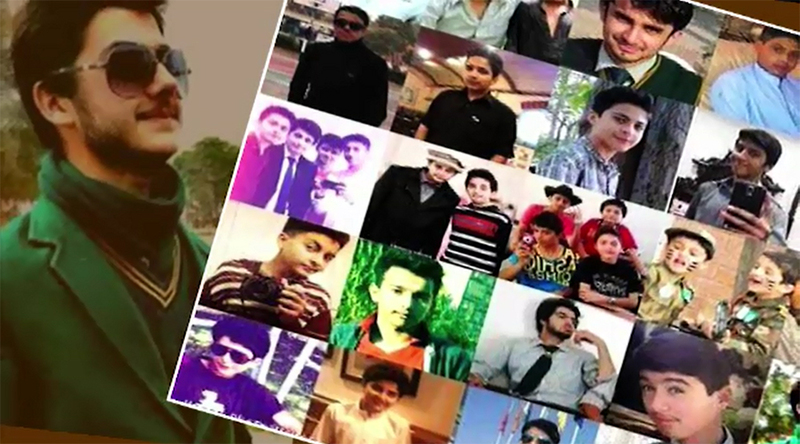 As many as 147 innocent students and teachers embraced martyrdom when six cruel terrorists opened fire on them in Army Public School, Peshawar on December 16, 2014. The security forces promptly responded to the attack and killed all the terrorists. The government chalked out the National Action Plan to eliminate the menace of terrorism from the country. Operation Zarb-e-Azb was launched which broke backbone of the terrorists.